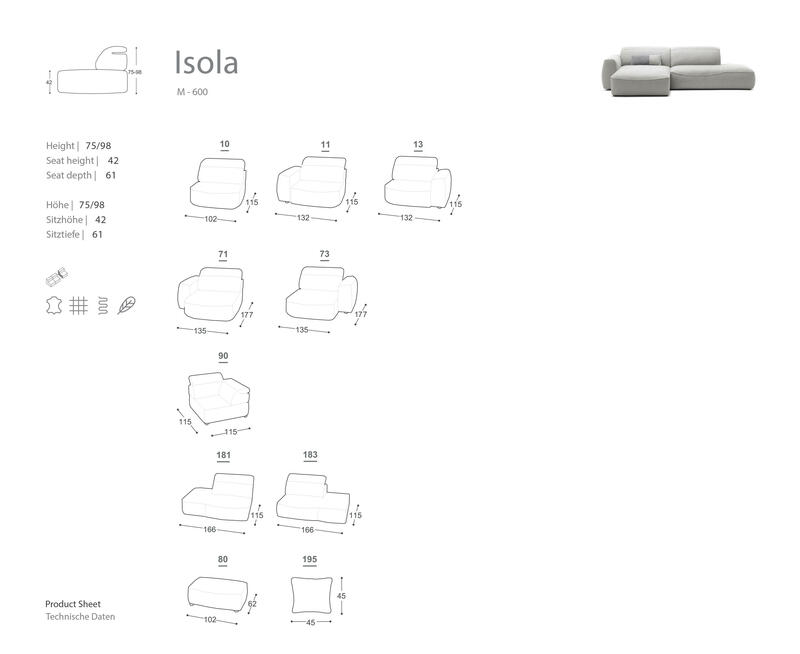 Feet: Solid Wood (Painted Beech). 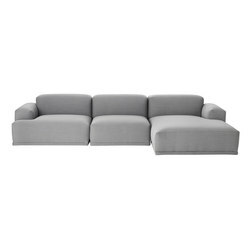 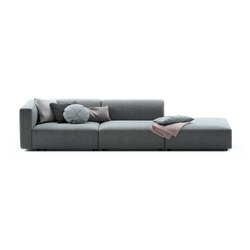 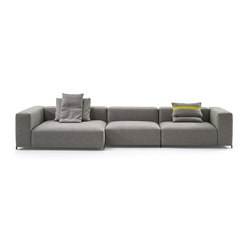 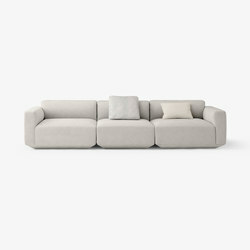 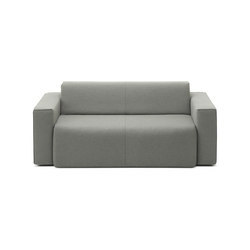 The modular feather filled sofa ISOLA, with flexible rests, can function as a whole or as a combination of several individual elements. 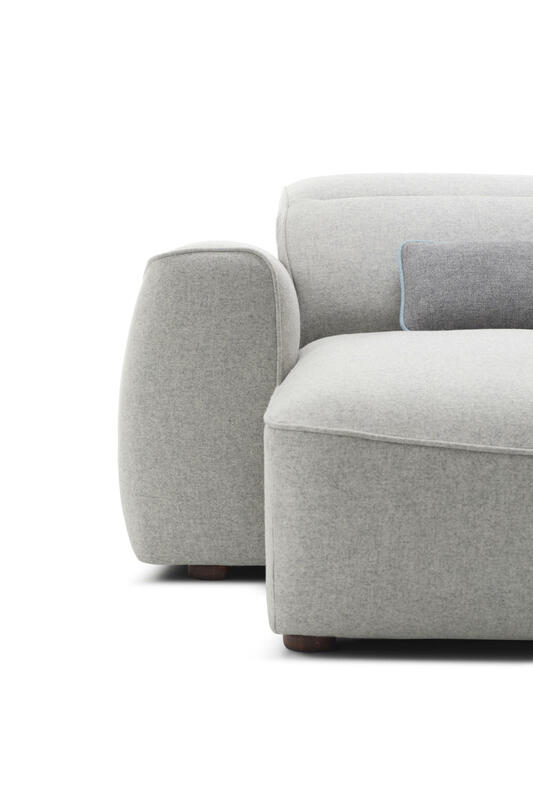 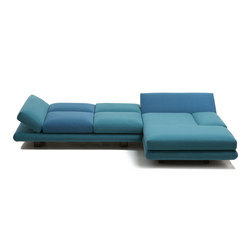 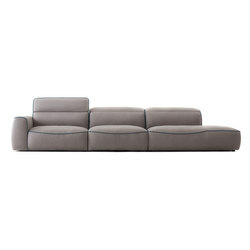 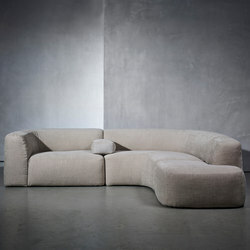 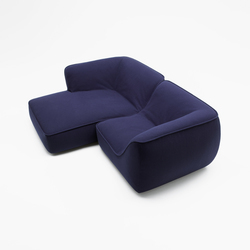 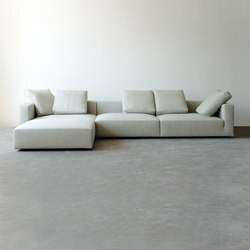 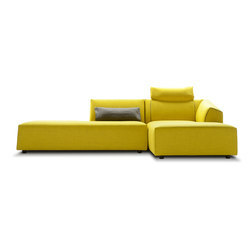 Its appearance emphasizes and accentuates its extraordinary comfort. 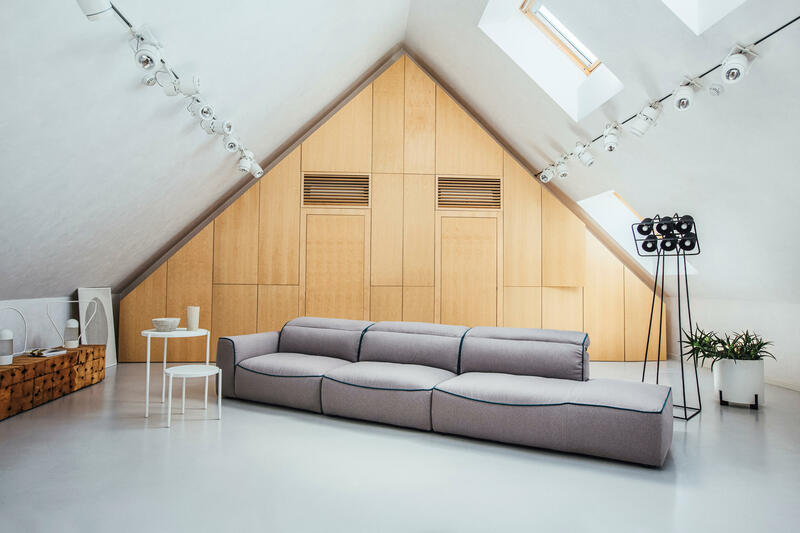 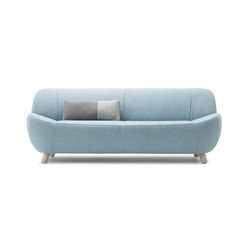 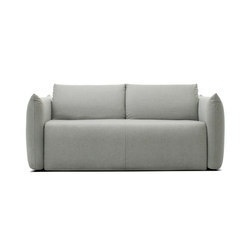 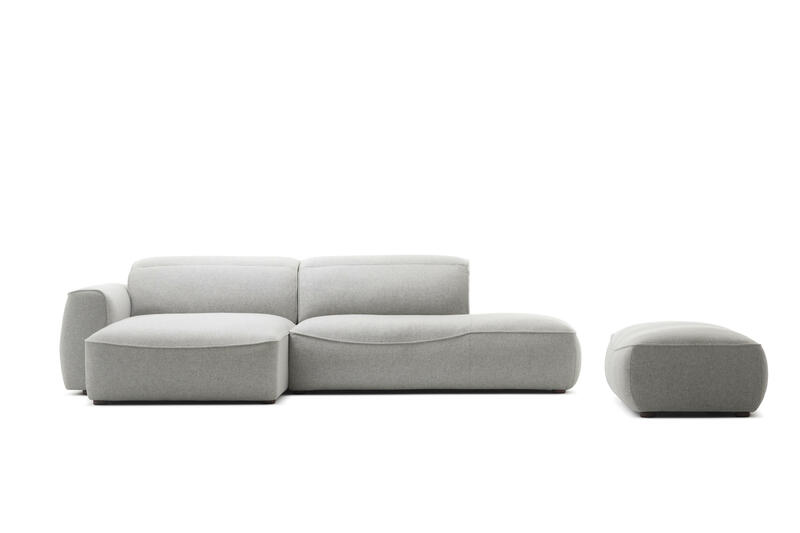 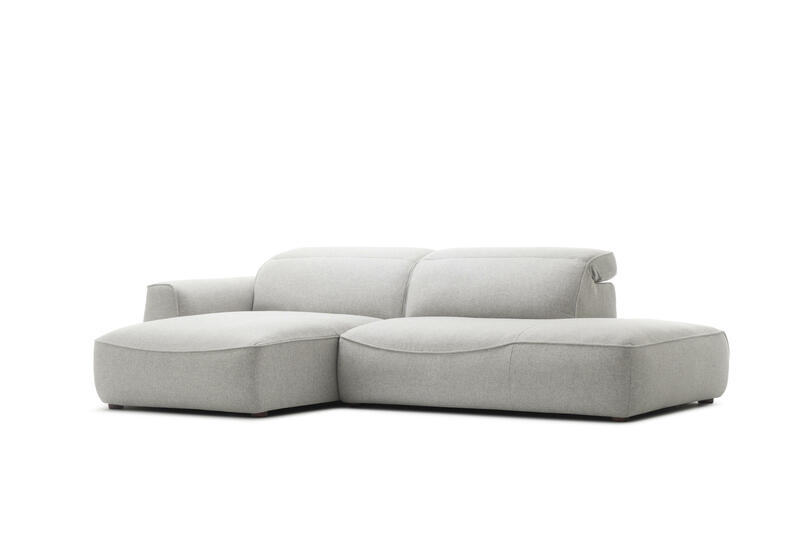 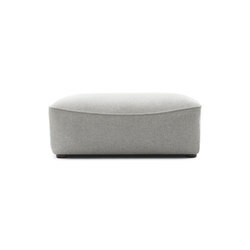 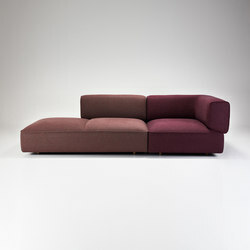 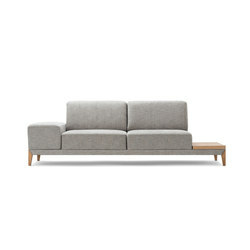 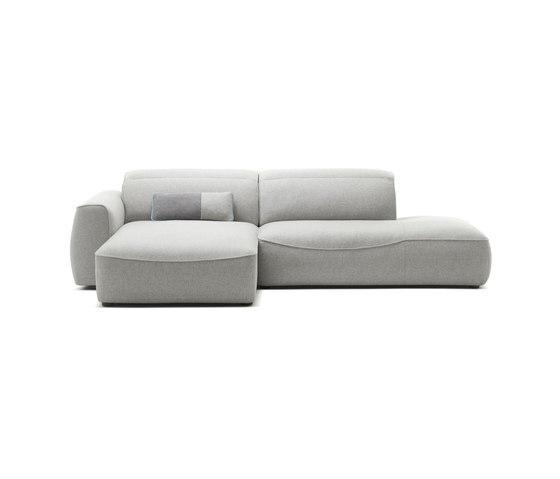 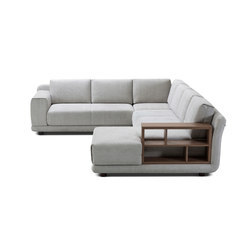 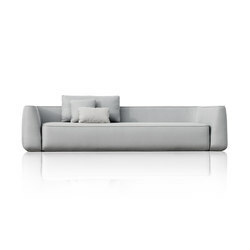 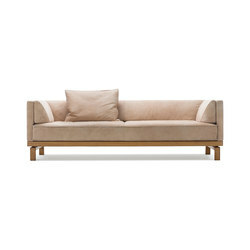 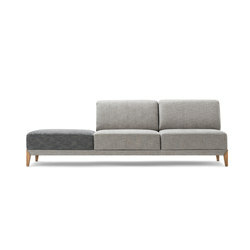 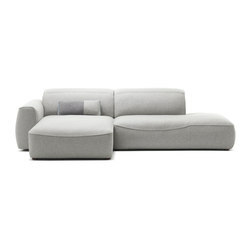 Characteristic edges outline the sofa’s profile, providing it with charm and authenticity.